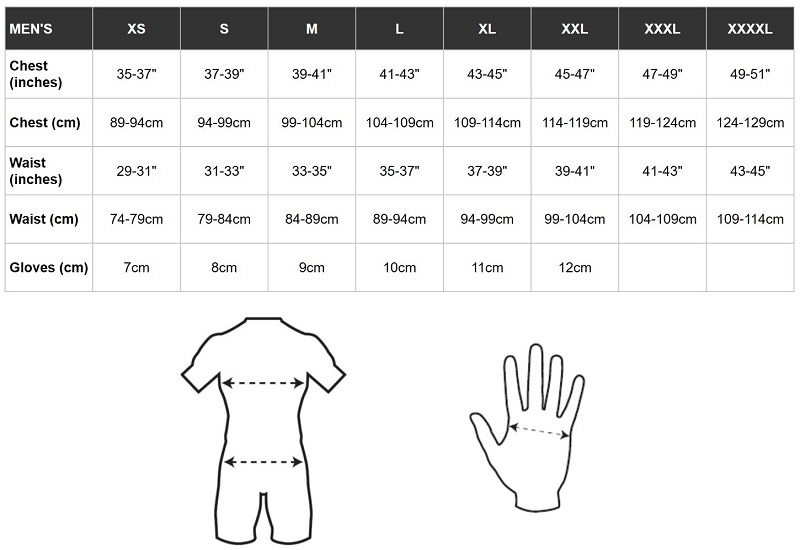 Cycling jersey is an essential part of cycling kit. Generally, cycling jerseys are constructed using breathable wicking fabric to keep you cool in summer and warm in winter. 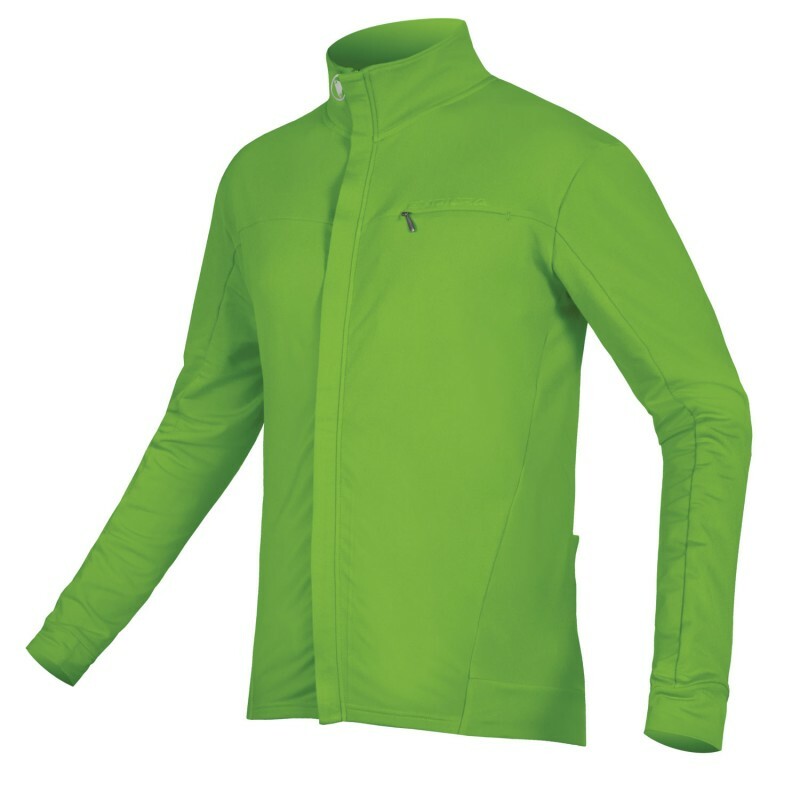 Lightweight fabric is used for summer cycling whereas thick winter fleece is suitable for winter riding condition. 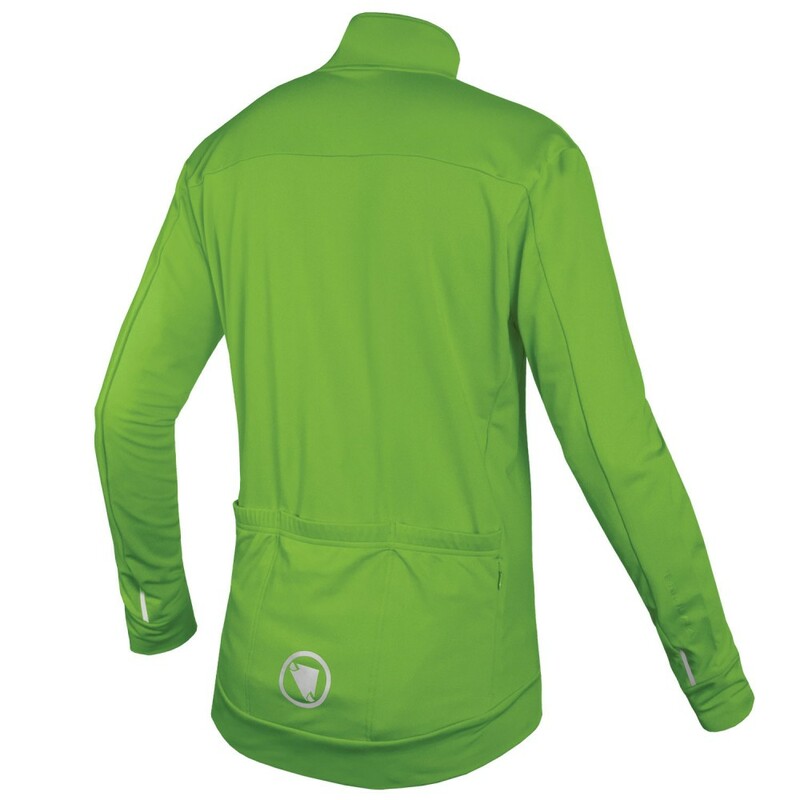 Apart from the basic functionality of layering, cycling jerseys in the market are equipped with rear pockets to carry stuff, reflective detailing for better visibility in low lighting condition, zipper length for venting.